Very Positive (107) - 85% of the 107 user reviews in the last 30 days are positive. Very Positive (3,410) - 91% of the 3,410 user reviews for this game are positive. 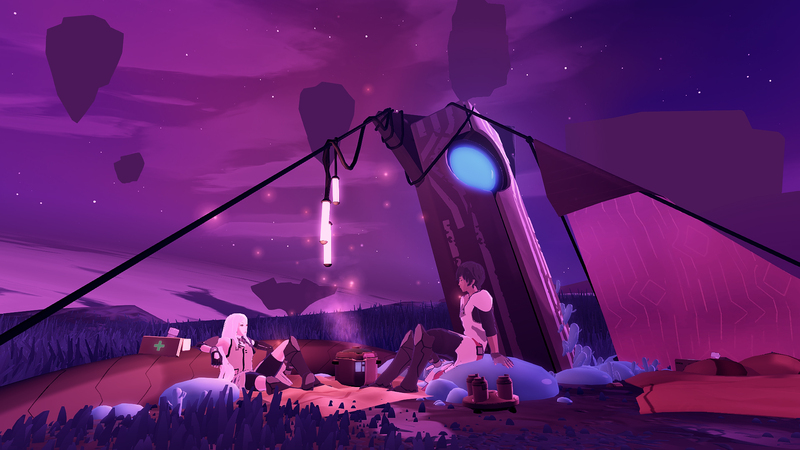 You might have seen that Furi has been updated today across all platforms outside of Steam. As a clarification all the content in the update is already present in the Steam version. 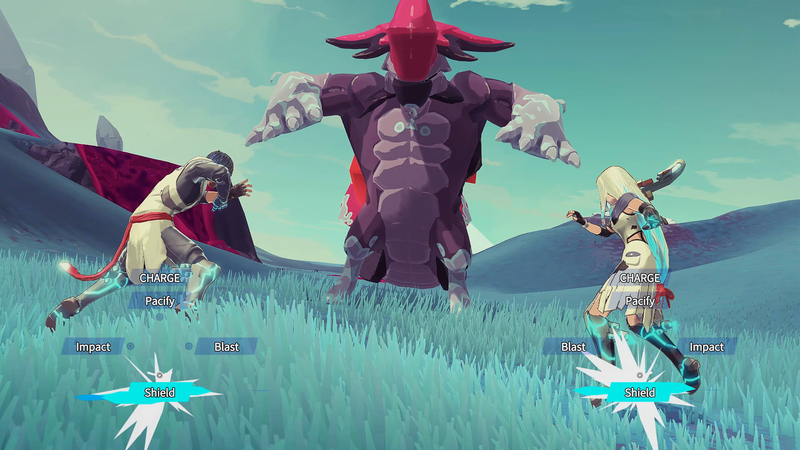 Actually some of the content had been developed following feedback from this community here on Steam that has been very helpful. So thank you for helping us fine tune it! 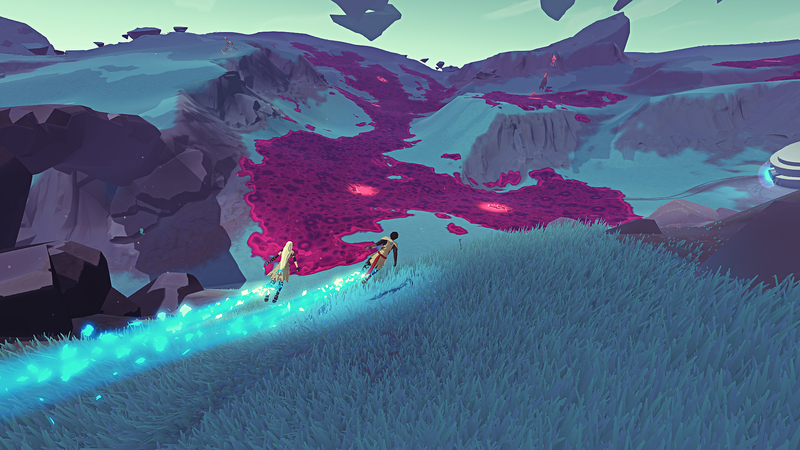 If you haven't checked those features in Furi yet, why not give them a try? 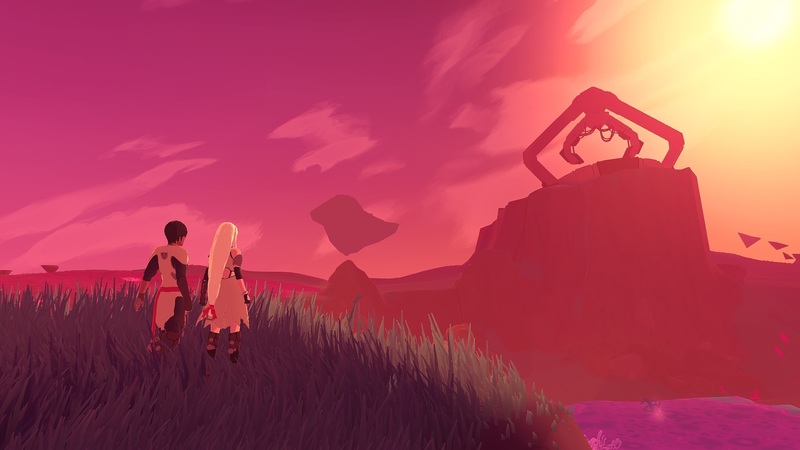 It's also a good time to tell your friends about Furi as the game will be 65% off in the Daily Deal starting in a bit. We are pretty excited to share with you a first glimpse at our upcoming game Haven. 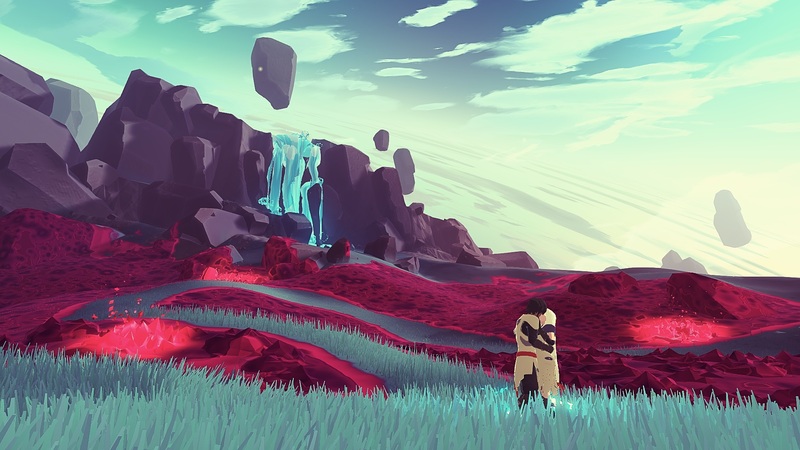 Since most of you know us from Furi, well, it’s not Furi 2. 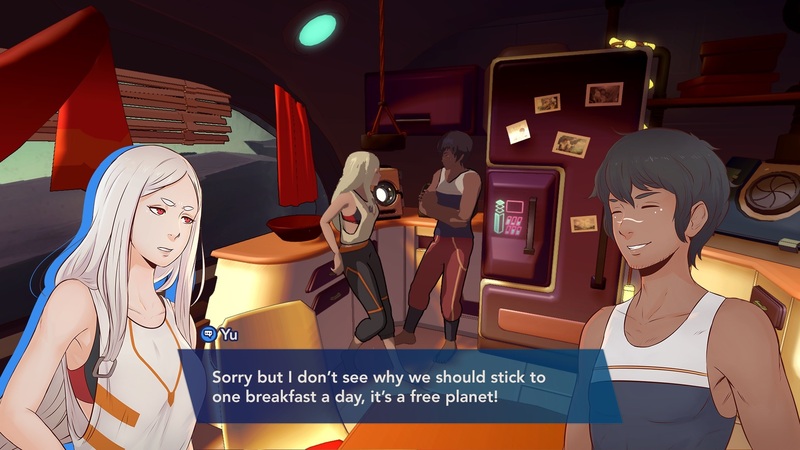 Haven is an Adventure RPG in which you play as two lovers who escaped to a lost planet. The only thing that matters to them is to stay together. The game will be available for PC and Consoles, and you will be able to play it solo, or with a special someone. Or register for our very occasional newsletter. 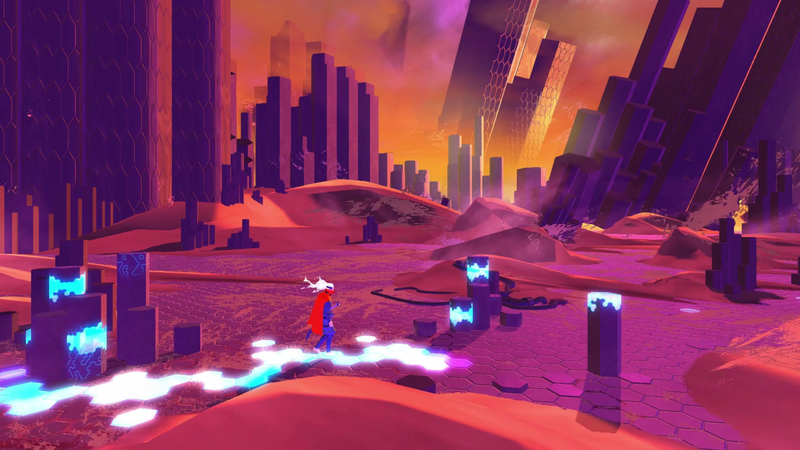 Furi all-original electro soundtrack composed by CARPENTER BRUT, DANGER, THE TOXIC AVENGER, LORN, SCATTLE, WAVESHAPER and KN1GHT is available in digital and vinyl editions. 135 Curators have reviewed this product. Click here to see them.